Check out an extensive list of Best CPM Ad networks 2019 as we go through ad network which provides best eCPM rates. CPM Ad network, also known as Cost Per Mile, pays publishers on the basis of net thousands of impressions. Generally, any CPM network has fixed eCPM rates dependent on the demographics and these networks have been beneficial for both advertisers and publishers. For a publisher, it has the advantage of selling the inventory in the footer or in the sidebar where you have lesser number of clicks and a pure CPM network doesn’t ask for any click, just banner impressions are enough. 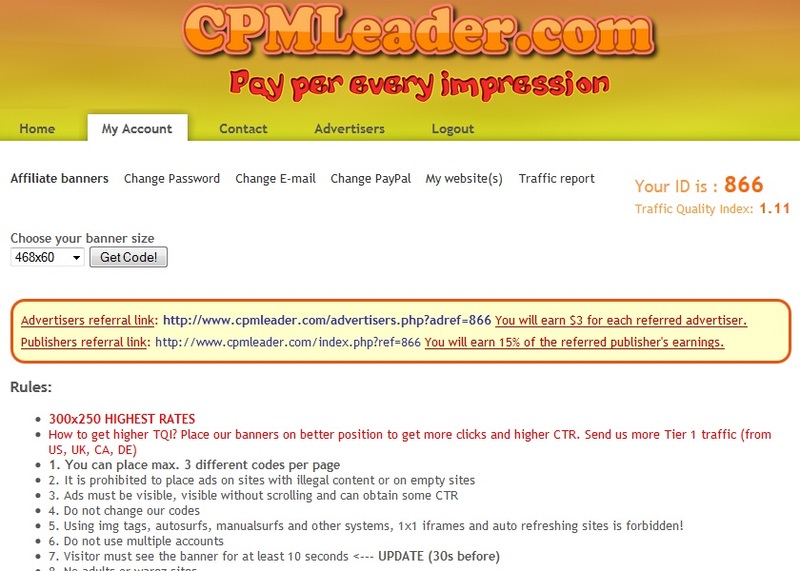 If you feel that your current CPM ad network is paying you too low, then you can consider applying to follow best CPM ad networks in 2019 and never know you might be lucky enough to include as publisher. No other CPM ad network can beat Tribal Fusion. Although we have heard about it we never applied to Tribal Fusion because we are yet to meet their traffic requirements. They have industries top rate for banner ads and pop-ads. Minimum payout is $50 and payment are based on NET 45. Adversal is one of the best CPM ad network, was in top 10 last year and this year the eCPM has increased gradually. Check out complete Adversal review. 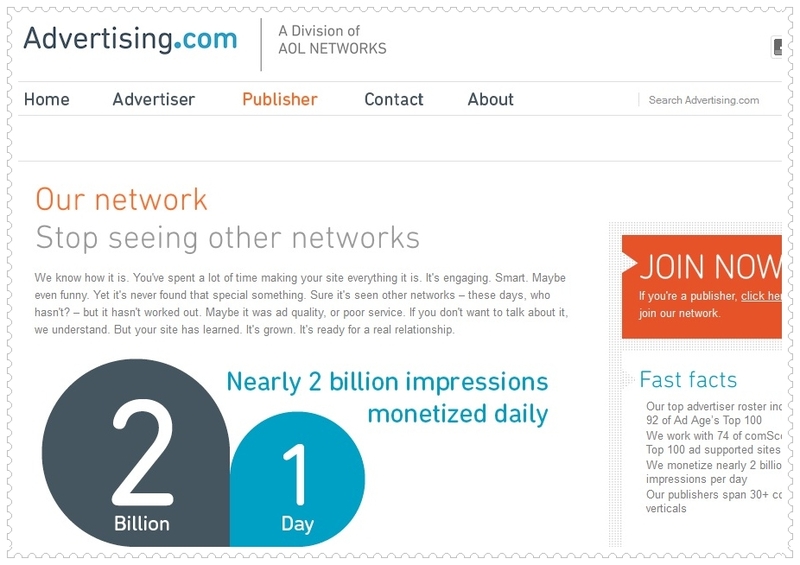 Our recent experiment with AOL Advertising.com has fetched us the best eCPM rates although it pays only for the US and Canada impressions. It’s one of our best CPM network that we are using for months now. 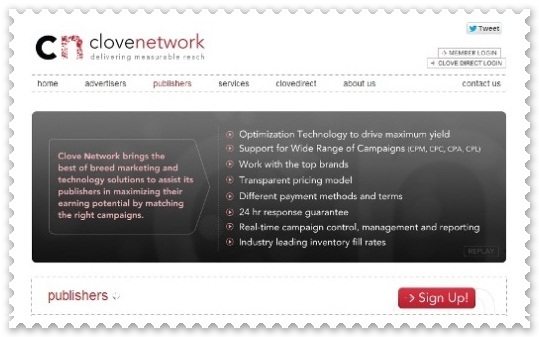 Clove is an old and existing CPM ad network with thousands of publishers with them. 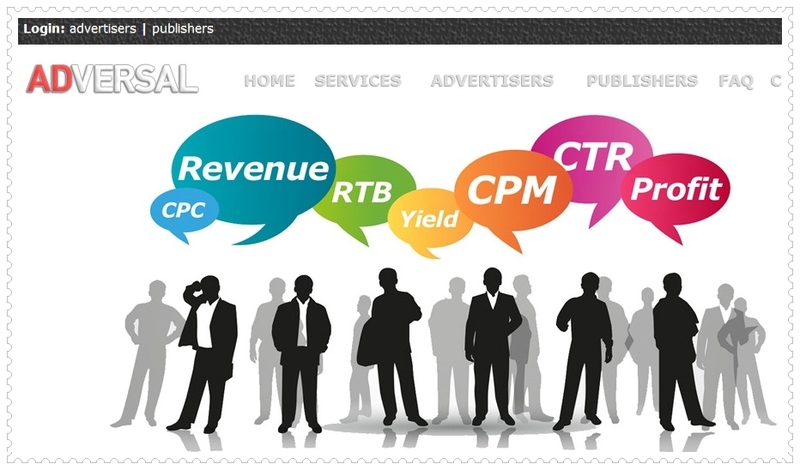 With wide-range of ad forms and transparent pricing model, Clove Network is still loved by many publishers. 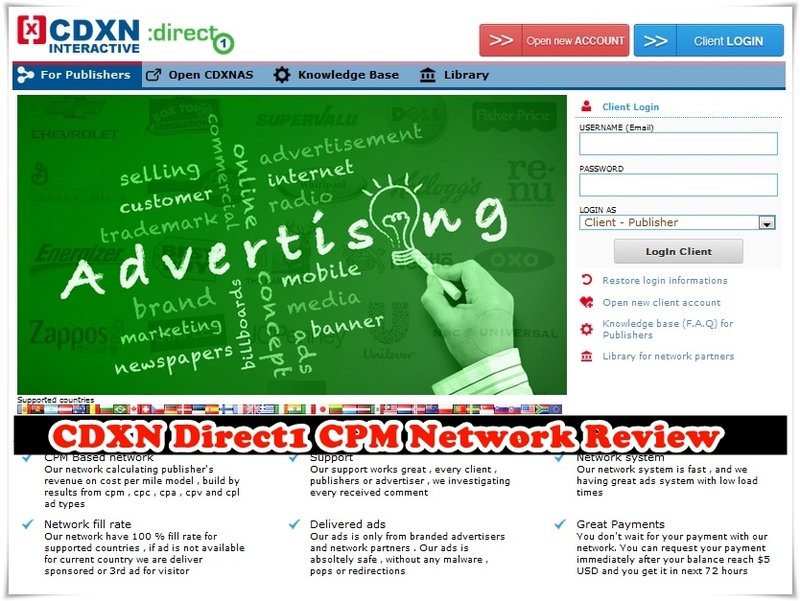 CDXN Direct is one of the best CPM networks to give a try in 2014. This comes with simple ad tag integration but the reports are cumulative of all websites where you integrate the ads. The last in the list because of its non-exact reporting interface which just shows total earning with impressions. Still CPMLeader eCPM is growing from good to better and better by days. Check out CPMLeader review. Yashi is one of the best in-video CPM ad network and it’s eCPM rates has grown in 2014. So any other network which you found worth trying? So which of these best CPM network are you currently using? How much is your eCPM rate? Do let us know via comment.